The $16 bln infrastructure investor is making a detour to pick up Canada’s Enercare. A renter of residential water heaters and air-conditioning systems sits oddly inside an owner of utilities, roads and railways. Its steady growth is valuable, but a 53 pct premium is extravagant. Enercare announced on Aug. 1 that it has agreed to be acquired by Brookfield Infrastructure Partners for C$3.1 billion ($2.4 billion). The price of C$29 a share represents a 53 percent premium to Enercare’s closing price of July 31. Including the assumption of debt, the deal is worth C$4.3 billion. Enercare’s stock was up nearly 53 percent at C$28.86 at 1:10 p.m. EDT on Aug. 1. 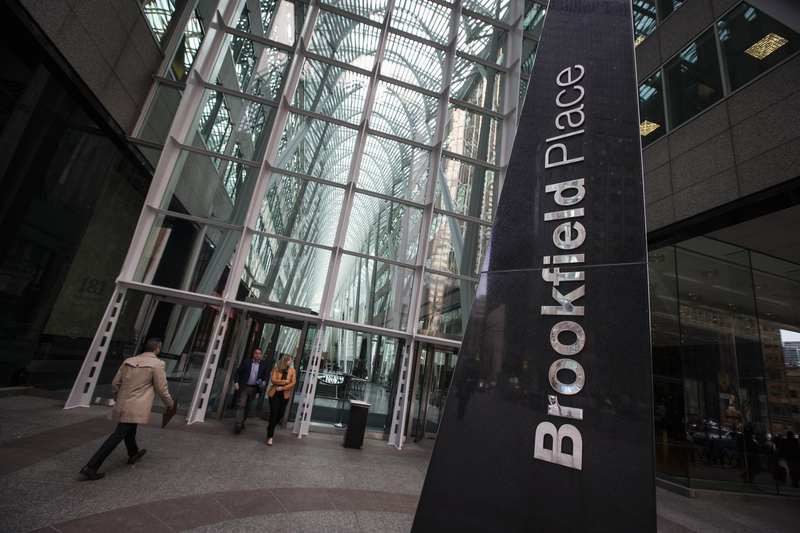 Brookfield, which is 30 percent owned by Brookfield Asset Management, intends to fund about $630 million of the transaction with the balance funded by institutional investor partners.